As part of our program at Willamette Valley Medical Center Weight Loss Surgery, we have the support you need to take back your life. We offer a bariatric surgery support group for anyone that is looking at Bariatric Surgery, or has had Weight Loss Bariatric surgery before. Everyone is welcome whether you had your surgery at WVMC or at another facility. 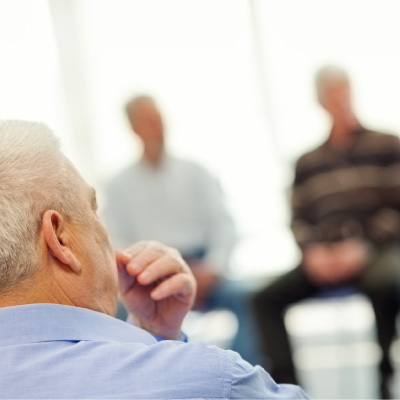 Our program behavioral health specialist attends each meeting and covers an array of topics. It is a safe, discreet place to gather information and talk to others who are going through the same things. It’s an opportunity to grow and learn together.